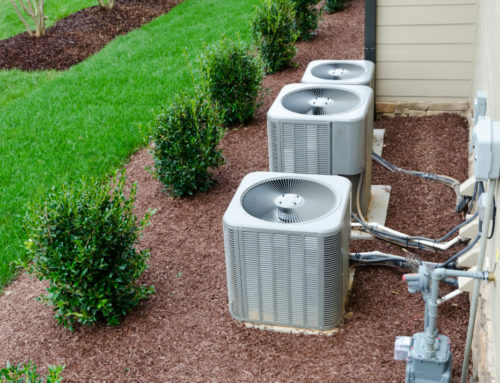 Your central air conditioning system has two primary functions: to produce cool air and to circulate that air throughout your home. For the second task, the unit has a fan that pushes treated air through your vents. Most central air conditioning systems have two fan settings, which force you to make tradeoffs between comfort and efficiency. However, you can get the best of both worlds by purchasing an AC unit with a variable speed blower. Read on to learn more about how these adjustable fans work. 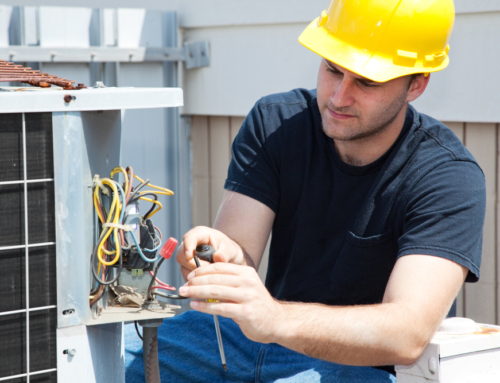 Standard central air conditioning systems give you the option of setting the fan to “on” or “auto.” When the fan is turned “on,” it blows air constantly through the home whether the unit is actively cooling air or not. That helps keep the air constantly fresh and filtered, giving a boost to your indoor air quality, but it also runs up your electricity bill. The “auto” setting, on the other hand, only runs the fan when the cooling cycle is active. This saves you energy but allows your air to grow more stagnant. 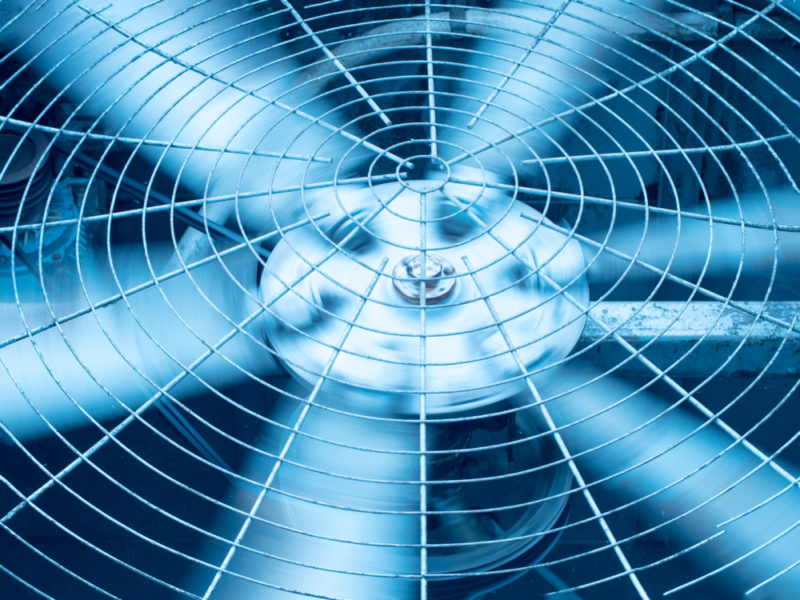 For one thing, variable speed fans allow you to combine high indoor air quality with energy efficiency. When the AC isn’t actively cooling, the fan slows down, saving electricity. But rather than shutting off altogether, the fan keeps blowing so the air is still being circulated and filtered at all times. This can be a lifesaver for people who suffer from allergies or other respiratory ailments. The constant fan action also helps keep the air temperature consistent throughout the home, so certain areas don’t end up hotter or cooler than others. Furthermore, the noise level is lower than leaving the fan on full blast all the time, so your home ambiance will be a little more amenable for relaxation. 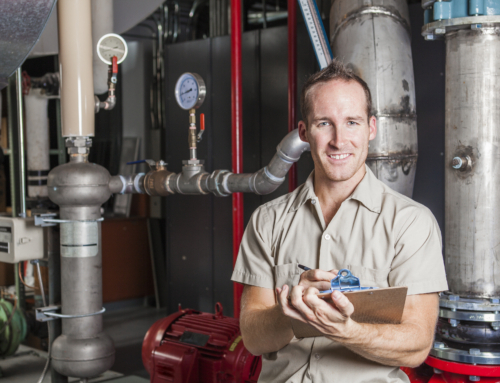 Central air conditioning systems with variable speed blowers do cost a bit more to purchase and install, but many people find the benefits, including lower energy bills, are worth it in the long term. 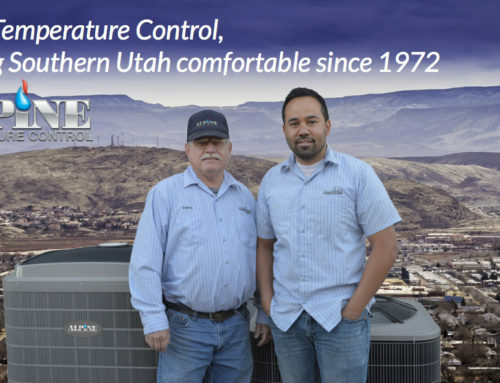 If you have any other questions about variable speed blowers or need help purchasing and installing one, contact your local St. George HVAC service provider today.